With every passing year, Google is increasing its Pixel device shipments. According to IDC, a big analyst house, Google managed to ship 3.9 million Pixel devices in 2017, which is double the number it shipped in 2016. 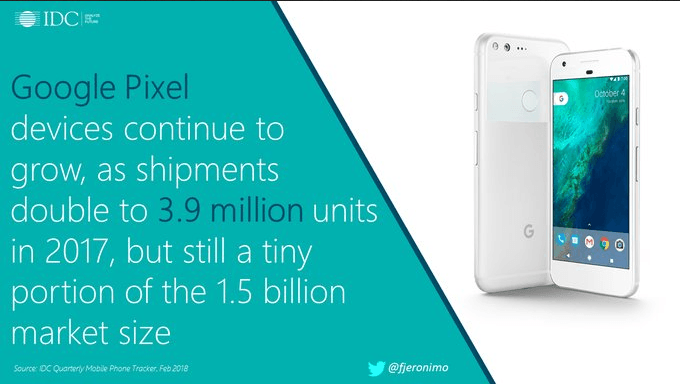 Google also confirmed during the earnings call last month that the Pixel shipments doubled, but sadly, it didn’t give the exact number. However, IDC also supported Google’ statement as the search giant shipped double the Pixel units in 2017 as compared to the earlier year. But Google is still far behind tech giant such as Apple, Samsung, Huawei in terms of numbers, but we must admit that this is the just second year of Google’s attempt at making its own hardware. The Google Pixel 2 and Pixel 2 XL are arguably the best camera smartphones out there in the market, beating Apple iPhone X and Galaxy Note 8. Also, do make a note that Google started shipping the Pixel 2 XL in mid-November and the sales may not include much of Pixel 2 units. The first-gen Pixels were great phones, but the competitors were much better. It would be interesting to see the first quarter numbers from Google. And Google was hit with major dent way before the Pixels went on for sale in many countries- that Pixel 2 XL display controversy. While Google tried its best to convince consumers to purchase the Pixel 2 XL by writing a lengthy blog post, the issues with hardware such as Blue shift and screen burn-in can not be fixed with any blog post or software update. 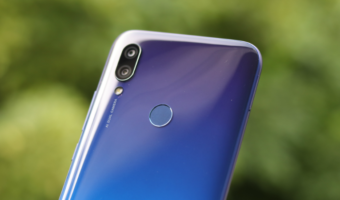 IDC also revealed the numbers of Andy Rubin’s new venture Essential, saying that the company is still a long way from becoming a successful venture. Wondering why? 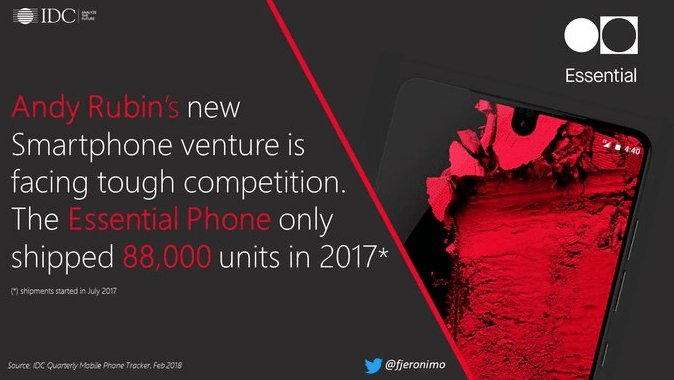 Well, Andy Rubin and Co. managed to ship a mere 88,000 units of their Essential smartphone in the first six months after launch. 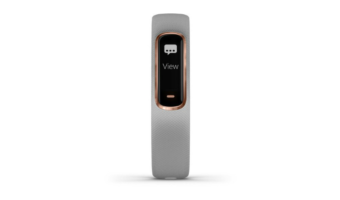 Andy Rubin announced this phone way back in June 2017, saying that it will be available for purchase just a few weeks later. 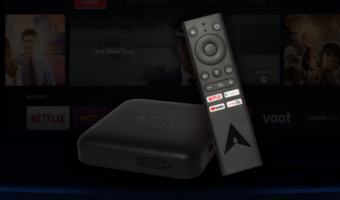 However, the device officially went on for sale in late August, a good 45-days later from the promised shipping date. And tech world didn’t receive the phone well, especially for the asking price of $699. Camera was one of the biggest letdowns for the Essential phone, and the company immediately dropped the price to $499, entering the OnePlus 5T territory and later on, it went to $399 for a few days. Eventually, it looks like nothing helped the company. Pixel’s do have a Great Camera. & that’s the only thing they got, bruh!!! Awesome software experience compared to Galaxies!!!!! Really?? Pixel Users are very much Happy by the Performance of their Devices Mate. Only thing? Pixel XL has a lot of things done right. The best performance and most polished software. I even like the design, wish bezels were a little more slimmer and also wish I could afford it, maybe sometime in the future. I too can’t afford it Mate. High-Five!! But if I could, I would’ve gone for it rather than a OnePlus or an iPhone. Pixel is a great Device and it rightly feels so in Hand. Software updates. Software experience. Best camera. Unlimited high quality storage for photos which includes 4k videos as well and many more. Both Pixel Pixel XL and Pixel 2 were lagging in design to Samsung S8 and the bad publicity they got for Pixel 2 XL.